Curry and Lauer worked together for more than ten years on the show before Curry left in 2015. “I admire the women who have been willing to speak up both anonymously and on the record,” she said of the wave of sexual misconduct allegations that has swept through Hollywood and the news industry in recent months. 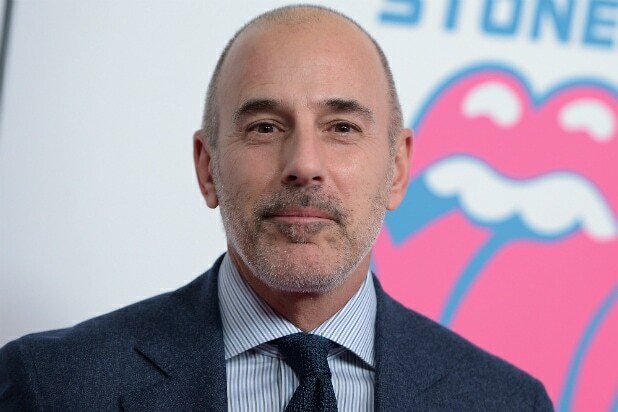 Lauer was fired from his position Wednesday as “Today” show host by NBC after complaints of inappropriate sexual behavior were brought to the network. 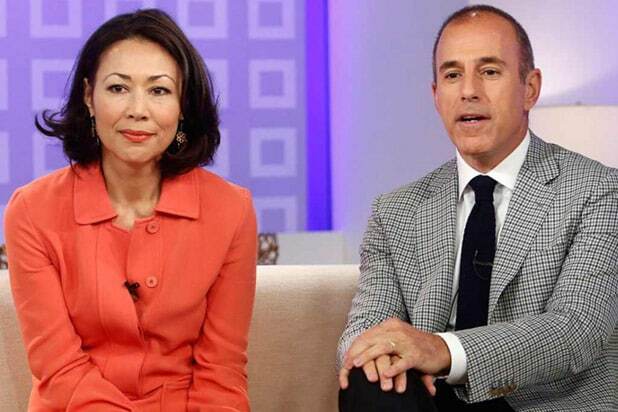 Curry is currently promoting her new PBS series “We’ll Meet Again,” which she hosts and executive produces. Brian Stelter reported at the time that Curry felt there was a “boys atmosphere” behind the scenes at “Today,” and that top executives at NBC agreed to fire Curry to get Lauer to extend his contract. There is now an online petition advocating for Curry to get her back on the show.